It is with pleasure that we can announce that for the 2012/2013 season, Avon Tyres will provide sponsorship to Historic Formula Ford Racing. On behalf of the competitors, we extend a warm thank you to Avon for providing some sponsorship for the upcoming season. 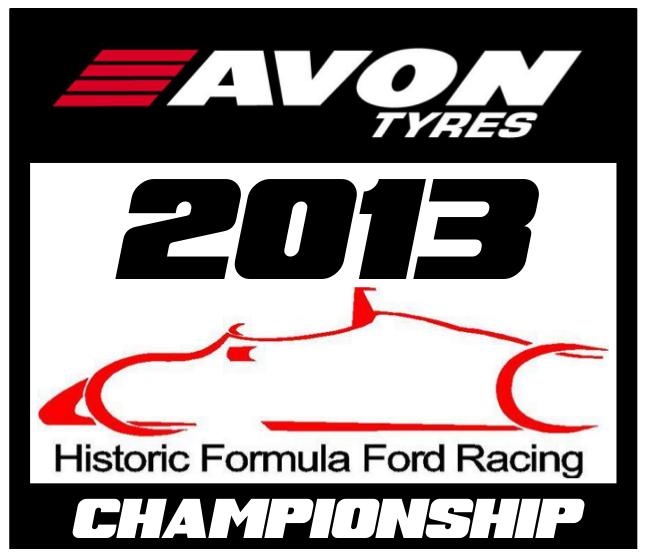 As such, the 2012/2013 season will now be known as the Avon Tyres Historic Formula Ford Championship. Full details to be found in email inboxes soon.